Whenever we plan to travel abroad, perhaps one of the first questions that comes to our mind is: “How am I going to stay connected when I’m there?” And that’s not surprising at all. While it’s true that hotels and other places generally have free Wi-Fi in most countries around the world, you still need to be able to make (and take) calls. Now, you can always get a local SIM (available at most international airports) whenever you land, but it’s always better to plan beforehand. So, the easiest option is to get an international roaming pack activated on your number. That way, you can continue to stay connected through your permanent number, even when you’re abroad. Telecom operators in India offer quite a few international roaming packs, and these vary based on factors like duration of validity, and calling/data benefits. But which of them offers the best value for your money? 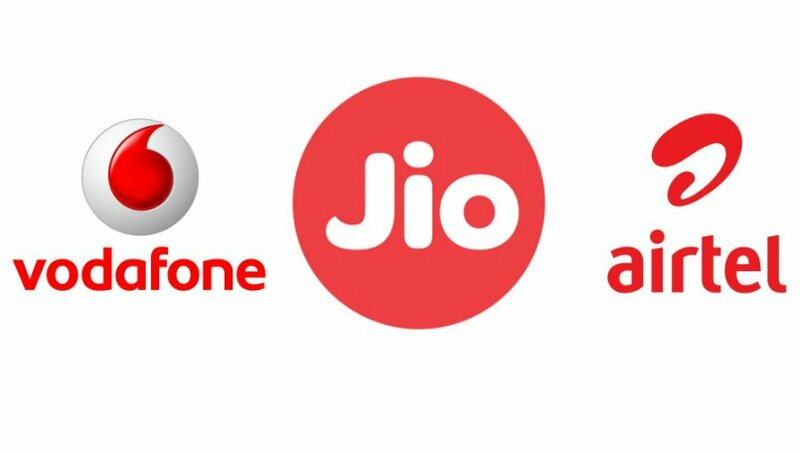 To find out, read our comparison between the prepaid international roaming plans offered by three of India’s biggest private-sector telcos – Reliance Jio, Vodafone, and Airtel. Reliance Jio’s international roaming plans start at Rs 575, offering unlimited incoming and outgoing calls (capped at 100 minutes local and to India), data, and 100 SMS, with a validity of 1 day. If your trip is a long one, you can go for the Rs 2,875 plan, which has a validity of seven days. It offers unlimited incoming calls, 100 minutes for outgoing calls (both local and to India), and 100 text messages per day. Lastly, there’s the Rs 5,751 plan that comes with a 30-day validity. This gives you unlimited incoming calls, 1,500 minutes of outgoing calls, 1,500 SMS per month, as well as unlimited data (capped at 5GB for high-speed). The above-mentioned plans cover around 20 major international countries, including the United States, United Kingdom, Spain, Singapore, and Ireland. Under the ‘iRoamFree’ brand, Vodafone offers many international roaming plans. While these vary a bit based on the country you’re visiting, the plans remain the same for popular destinations. In case you just need connectivity for a day, you can go for the Rs 695 plan. That will give you unlimited incoming calls, 120 outgoing minutes (local and to India), free outgoing SMS, and 1GB of data. If you have a week-long vacation planned, you can get the Rs 3,495 plan with a validity of 7 days. If offers the same benefits as the 1-day pack, but data allowance is at a generous 7GB. Lastly, there’s the big plan with a validity of 28 days. Priced at Rs 6,995, it offers unlimited incoming calls, 120 free minutes daily for outgoing calls (local and to India), free outgoing SMS, and 15GB of mobile data. 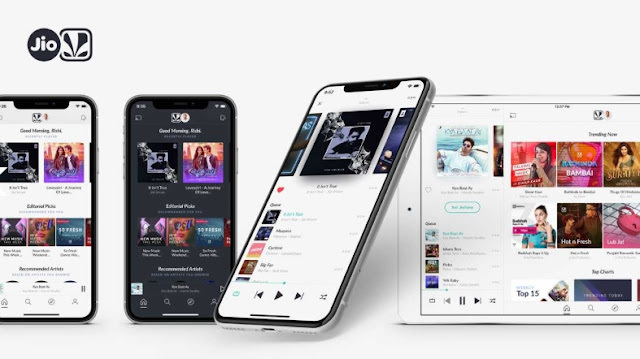 Vodafone’s ‘iRoamFree’ packs are available in over 60 countries, including the United States, Germany, Finland, Sweden, France, Netherlands, Romania, Spain, Thailand, and the UK. In case you’re an Airtel prepaid subscriber, a 1-day international roaming plan will cost you Rs 649. In that price, you’ll get unlimited incoming calls, 100 free outgoing minutes (to India), 500MB of free data, and 100 text messages. Then there’s the Rs 2,999 pack, which comes with a validity of seven days and offers unlimited incoming calls, 3GB of data, 250 outgoing minutes (to India), and 100 text messages. For a month-long holiday, go for the Rs 3,999 pack, which has a validity of 30 days. You get unlimited incoming calls, 5GB data, 500 outgoing minutes (to India), and 100 SMS. Airtel’s international roaming packs cover majority of popular international destinations, such the United States, Malaysia, Thailand, Hong Kong, New Zealand, Russia, Spain, Switzerland, France, and Belgium. 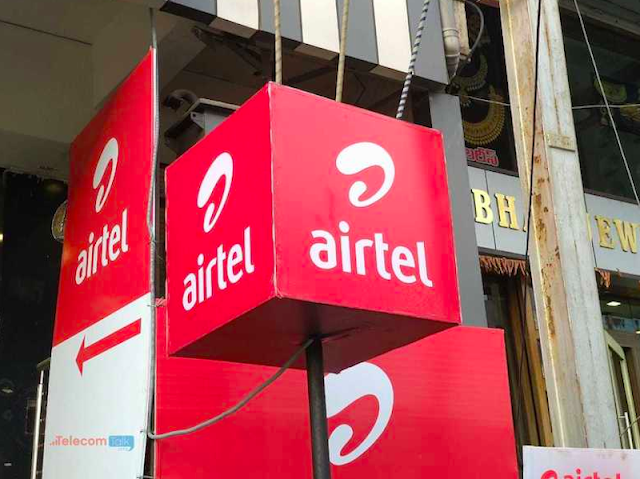 Bharti Airtel, the former market leader, has shown interest in forging a partnership with Vodafone Idea in a joint venture for owning fibre network to focus on expansion. As per an ET Telecom report, Bharti Airtel and Vodafone Idea, both competitors are ready to bow down for forging a joint venture entity which would own the fibre network and would help drive bolstering growth and better influx for both the companies. Notably, Indus Towers, the biggest tower company of India is jointly owned by Airtel and Vodafone Idea. Now due to the intense tariff war and the financially draining situations of the industry, both the companies have been resorting to different ways to raise funds to meet their capex and operational requirements. While Bharti Airtel has been selling its stake in the tower unit Bharti Infratel and making private placements of shares of its Africa business, Reliance Jio has set aside all of its fibre assets onto another separate entity and has plans to monetise it. Sunil Bharti Mittal led telco, Airtel, plans to regain its previous rank of top Revenue Market Share (RMS) holder by the end of the current fiscal year. Currently, Vodafone Idea has claimed the top spot with 32.8% RMS, with Bharti Airtel lagging behind at 30.9%. Reliance Jio, on the other hand, has 26.1% RMS as reported by ICICI Securities through the data collected by the industry watchdog, Telecom Regulatory Authority of India (Trai). Going by the analysts’ opinions, now the telcos will be able to hike the prices as the industry is headed towards stability owing to the consolidation. Also, since all the three telcos now own almost one-third RMS, the focus will soon be on increasing revenue by increasing prices. Another report by ET Telecom had denoted that Airtel is ready to shed off 60-70 million low-end subscribers in a bid to boost its ARPU. This fact is definitely reinforced when we get to see the current trend in the telecom industry with operators introducing minimum recharge packs to weed out low paying customers and to increase their ARPU.